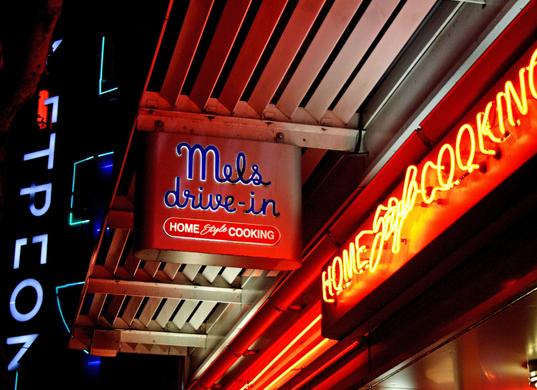 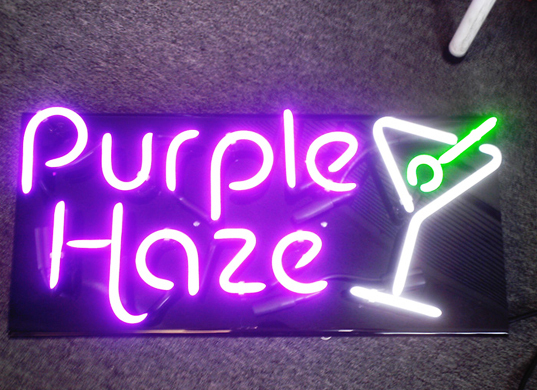 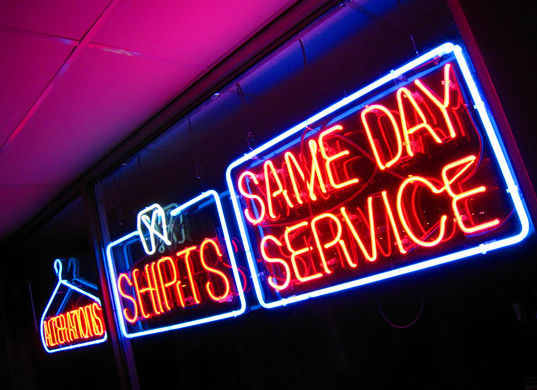 Neon signs have unlimited applications. They are used by businesses such as nightclubs, office buildings, fire stations, and laundry mats to display everything from their logos and slogans to their daily specials. They display a classic look that will always be popular and look great. 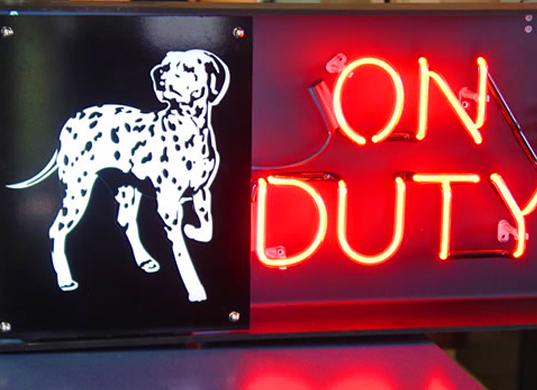 Sign City can create almost anything with neon, from simple lettering to complex logos. 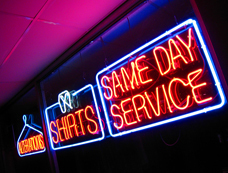 It is available in hundreds of colors and styles. 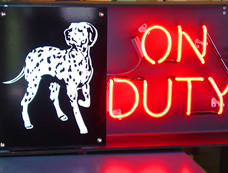 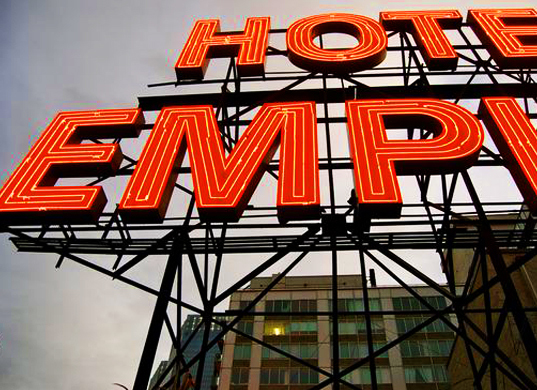 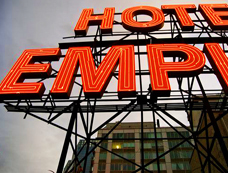 Let Sign City help your business go retro with neon signs.